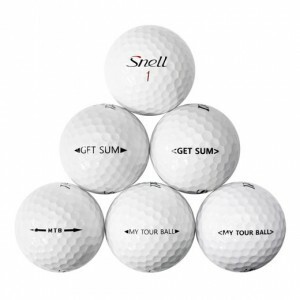 Why Buy Used Snell Golf Balls? The design of Snell golf balls are comparable to premium brands such as Titleist and TaylorMade, but at a much lower price. 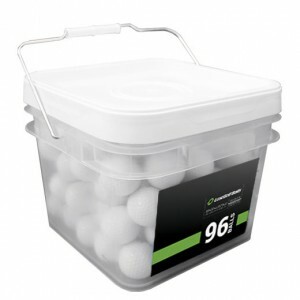 Buying used Snell golf balls gives you even deeper price savings without sacrificing performance. 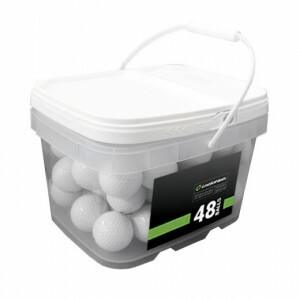 Try Snell golf balls out for yourself.